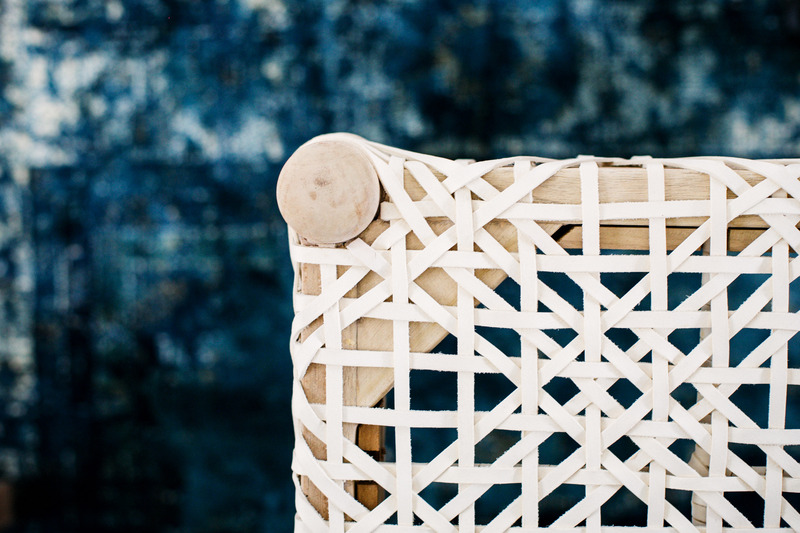 The simple basket, an object of pure perfection. 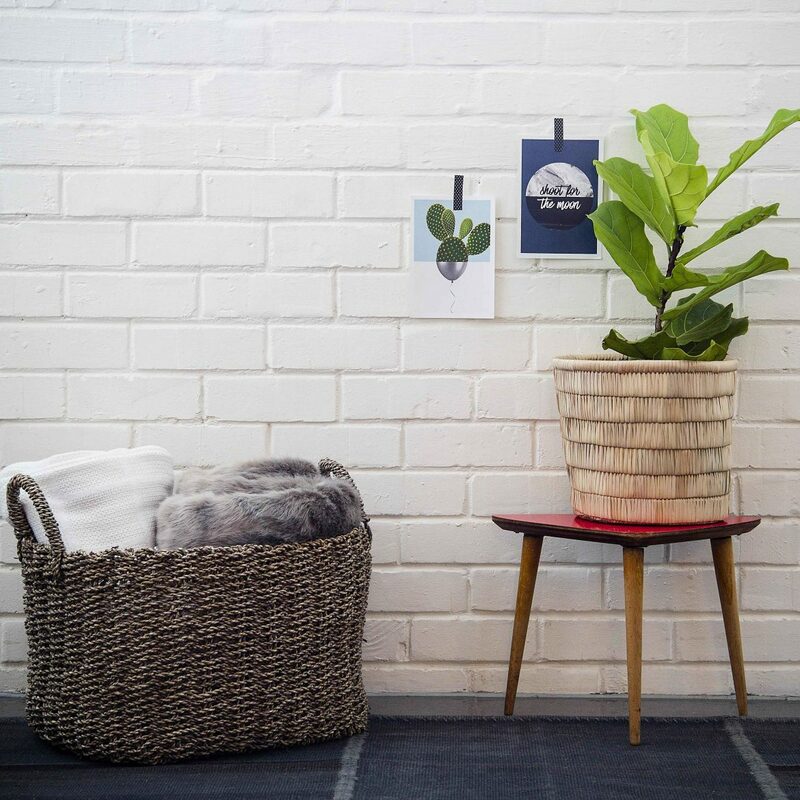 I think I may a love a basket more than most, and have been to some incredible factories both locally and in Vietnam before where it truly is an art form. Its quite remarkable watching how some simple fibres are transformed into vessels of sheer beauty. 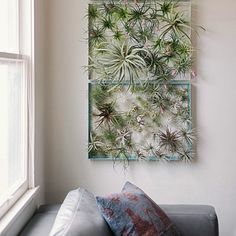 Much like watching someone plaster a wall, it definately looks easier than it actually is. 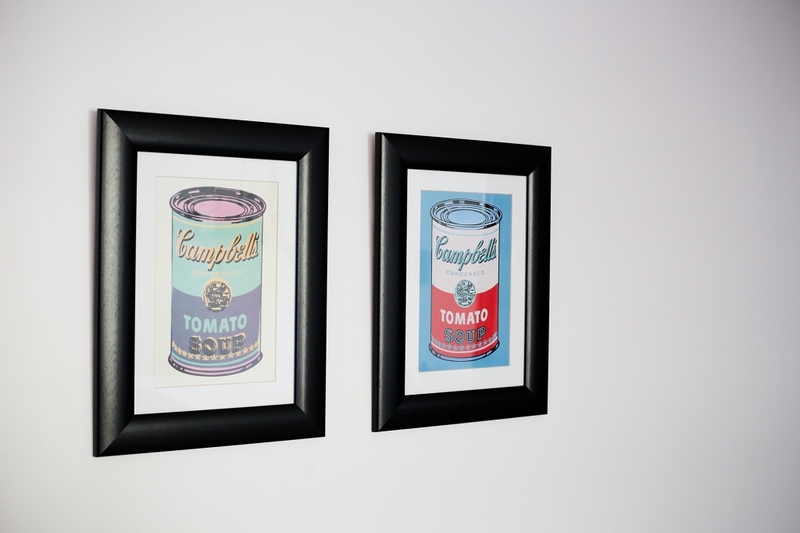 You can tell a lot about a person by the art or decor they choose to showcase on their walls. 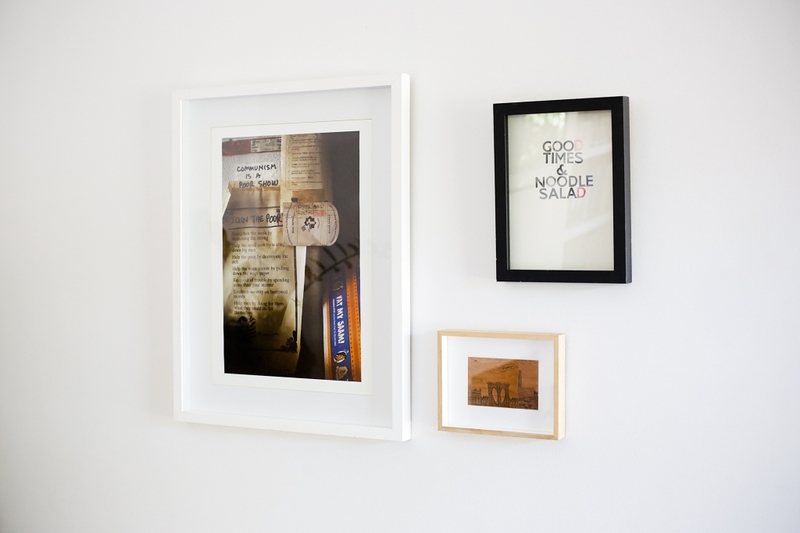 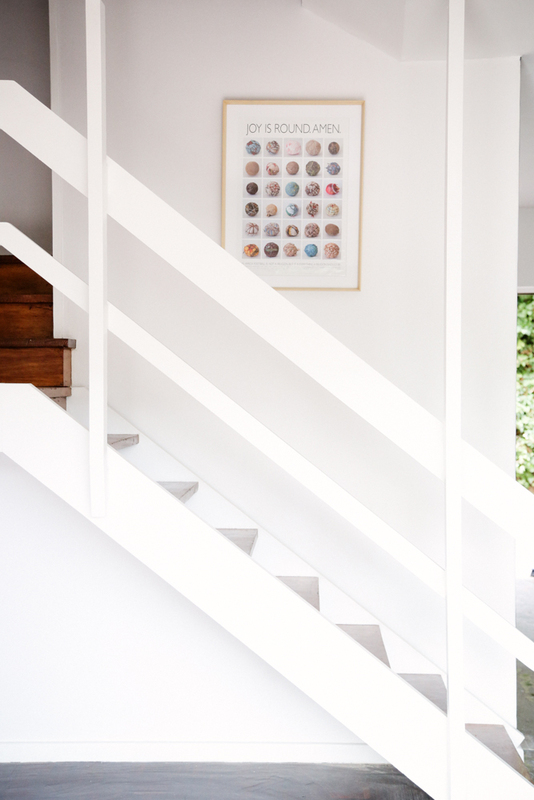 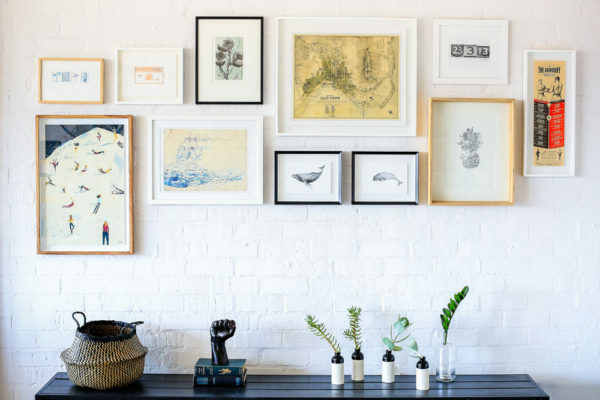 When it comes to decor in the home, art is the most tricky to get right. 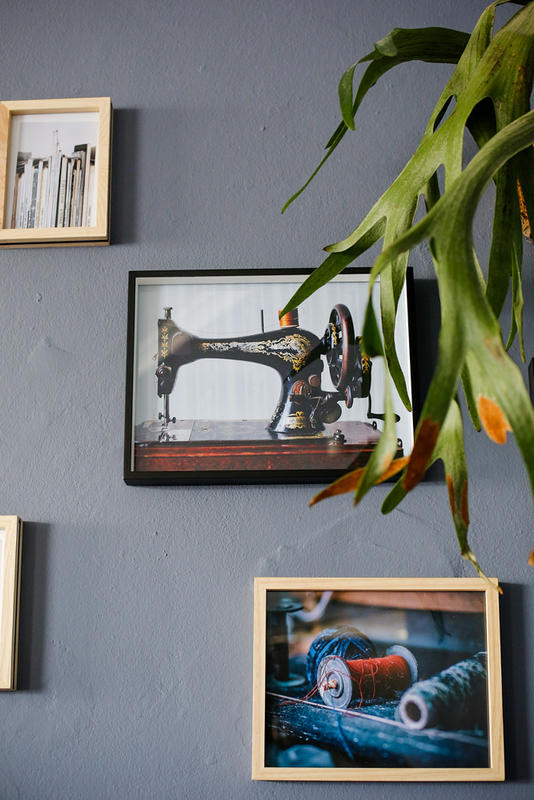 Subjective and unique for each person, it really is that final finessing touch, the thread that brings the space together, that talking point or playful piece…so what does your art say about you and your home? 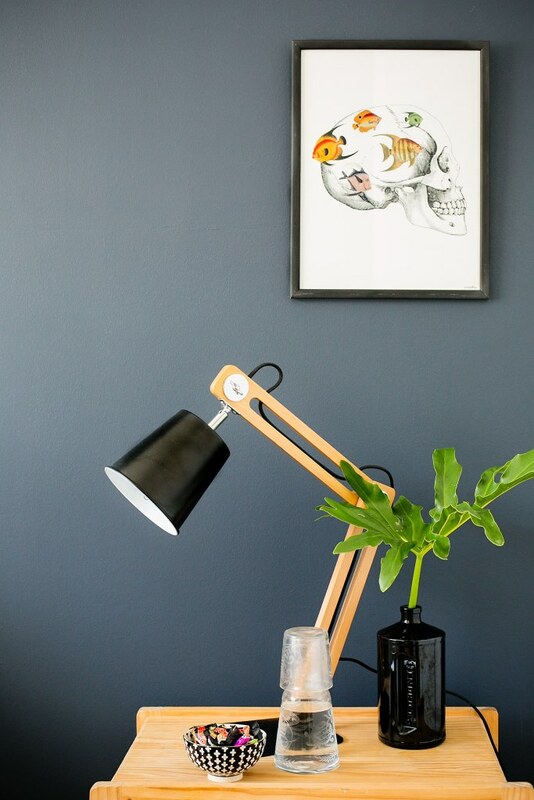 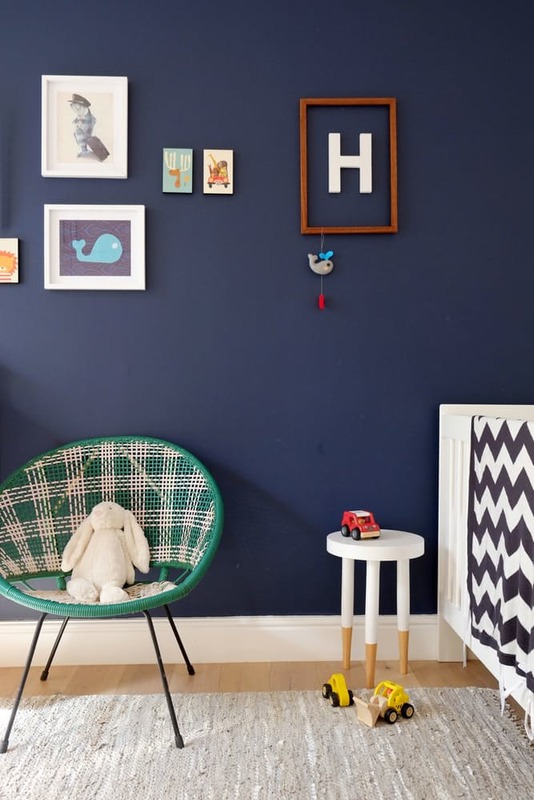 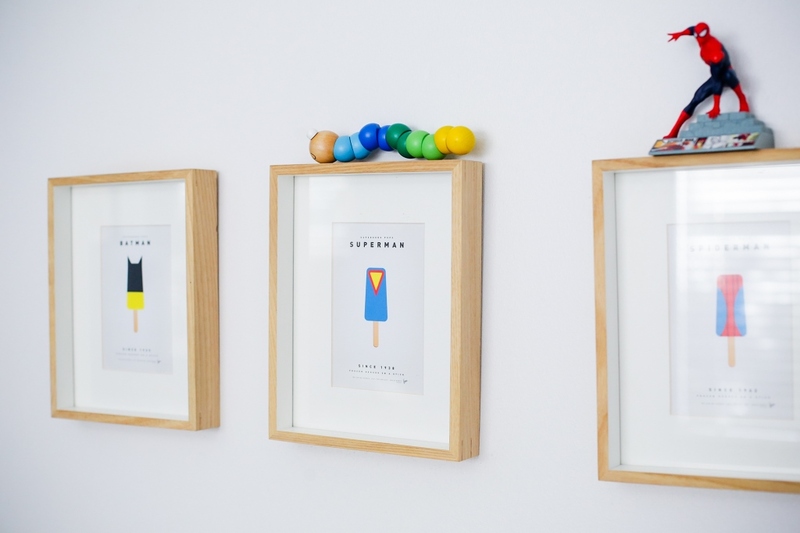 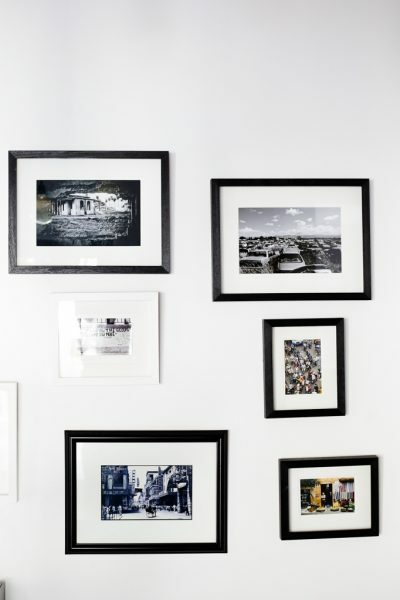 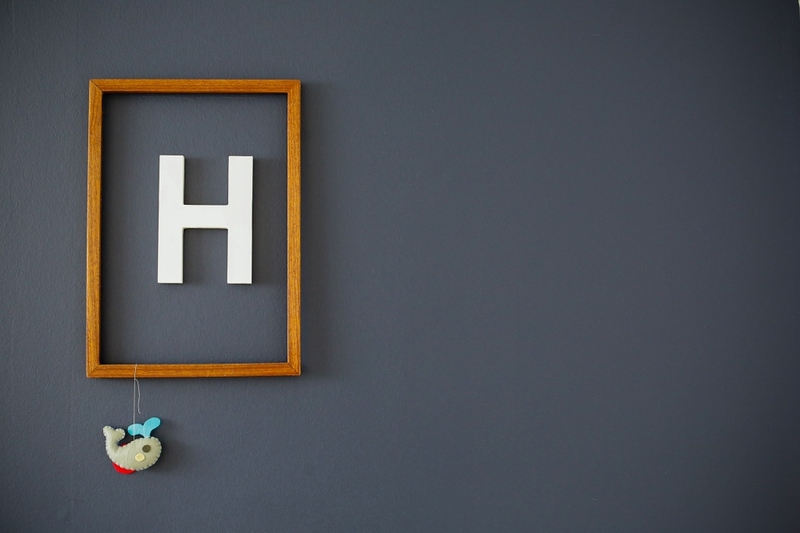 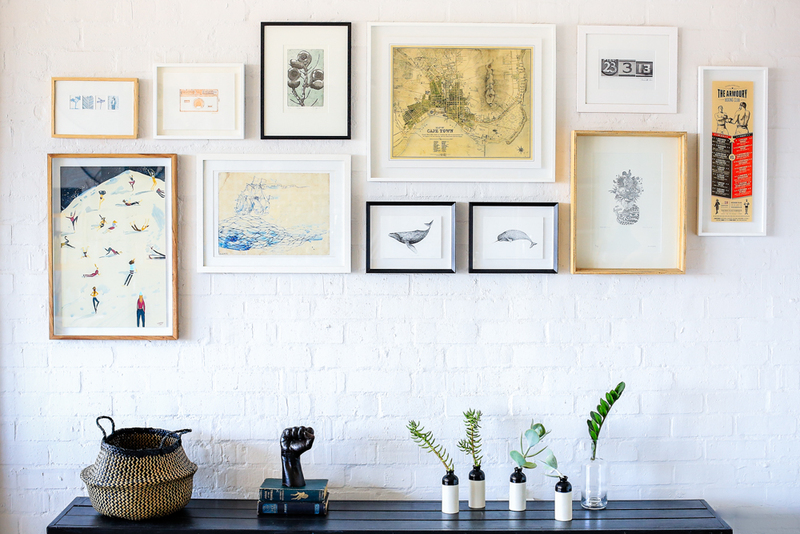 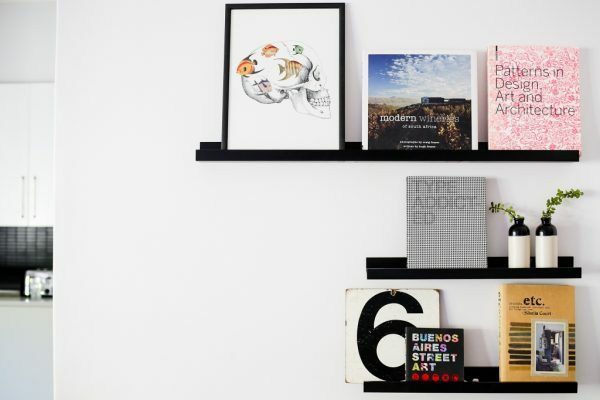 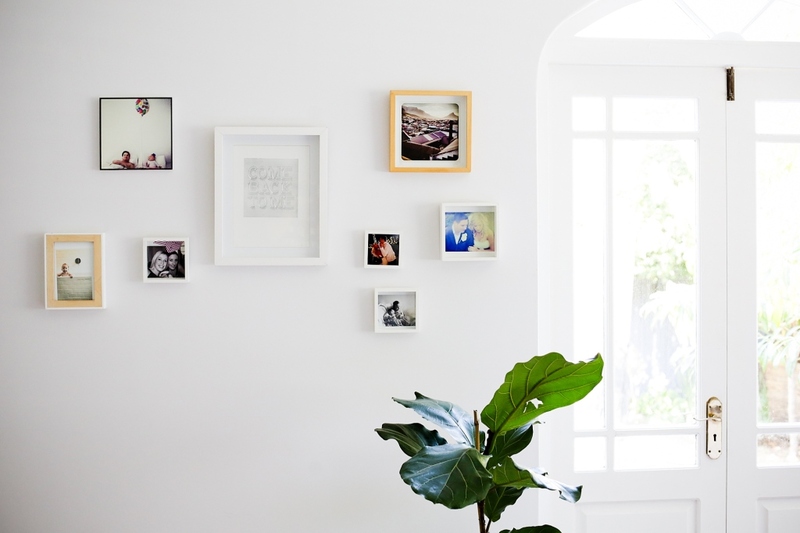 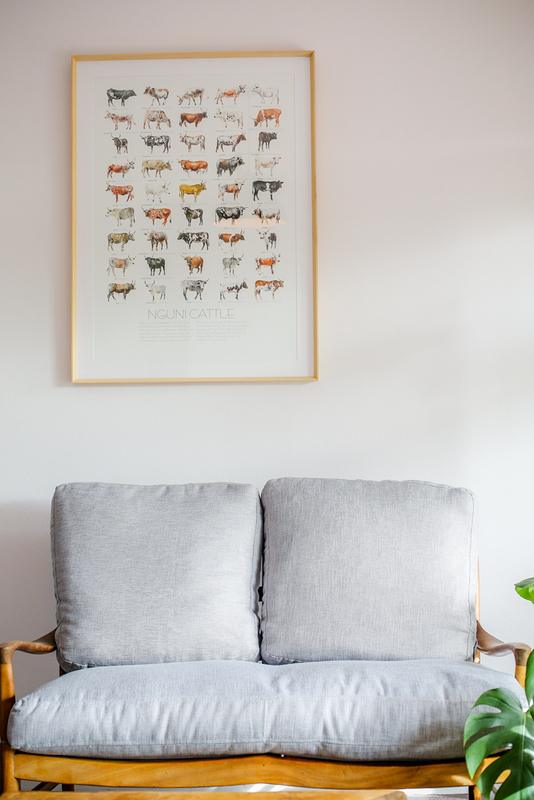 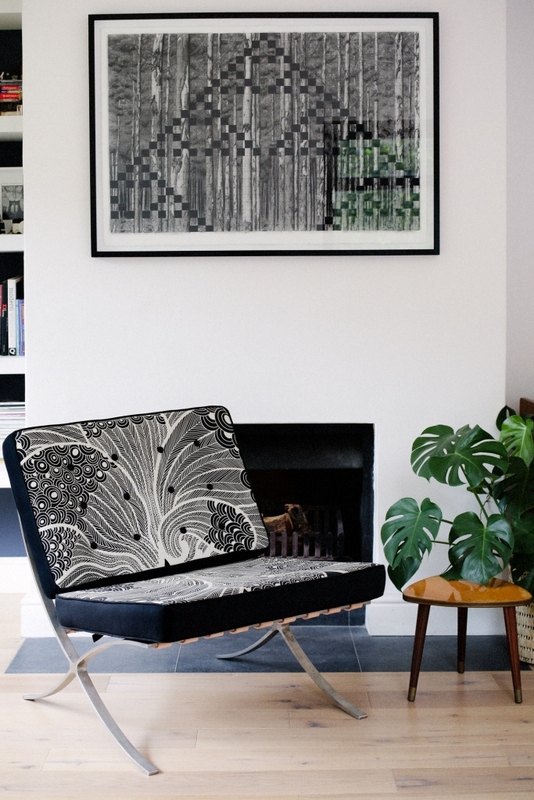 There are many different ways to curate your walls with care – big bold statement artworks to create a strong focal point in the room, a vehicle for bringing colour to the space, or just a playful collection of your favorite pieces. 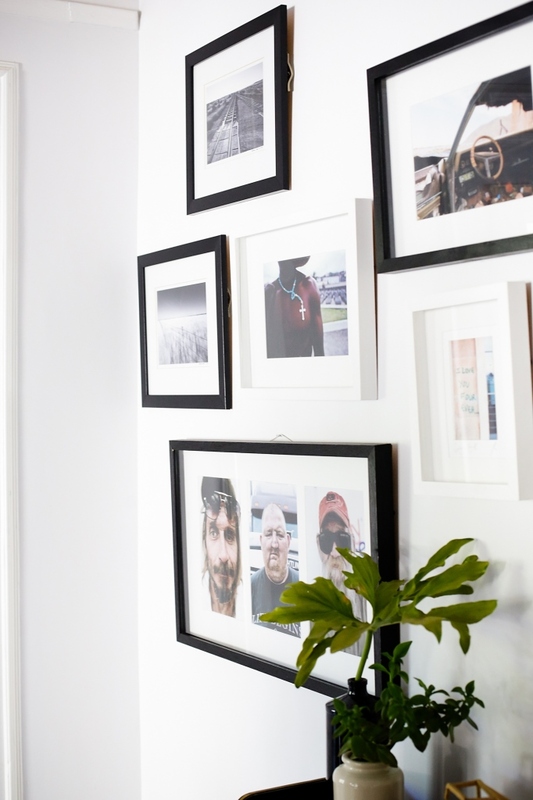 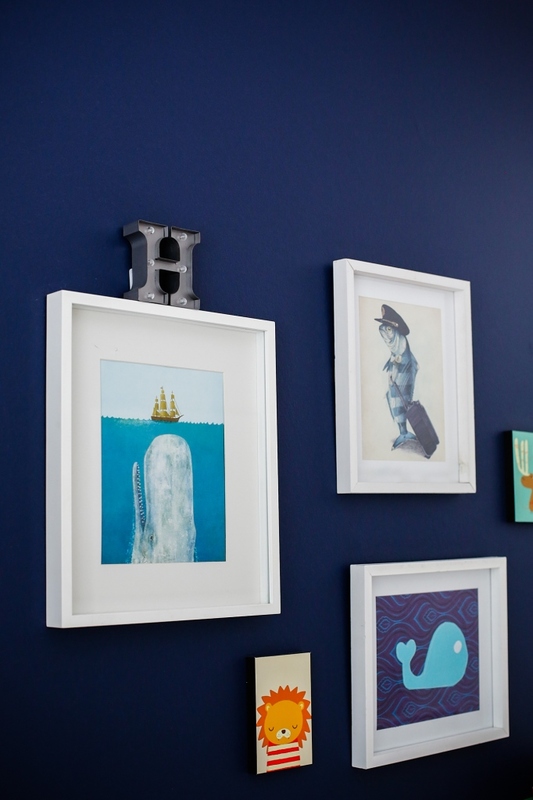 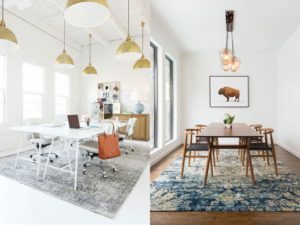 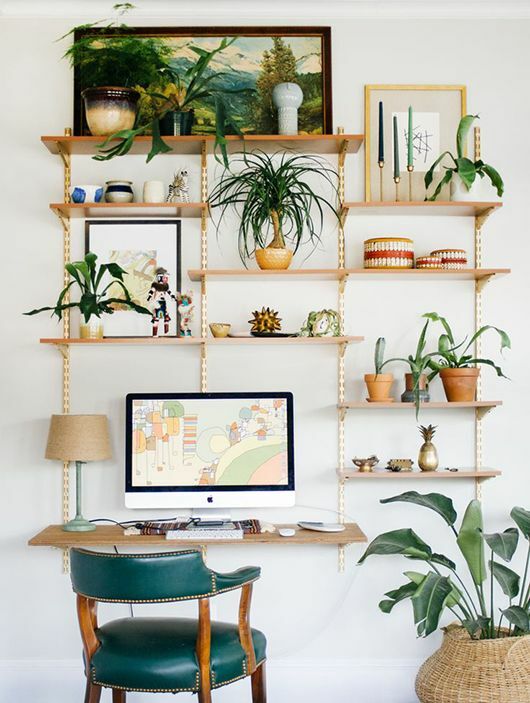 We have collected some of our favorite walls from spaces we have curated to inspire your own curation skills at work or home. 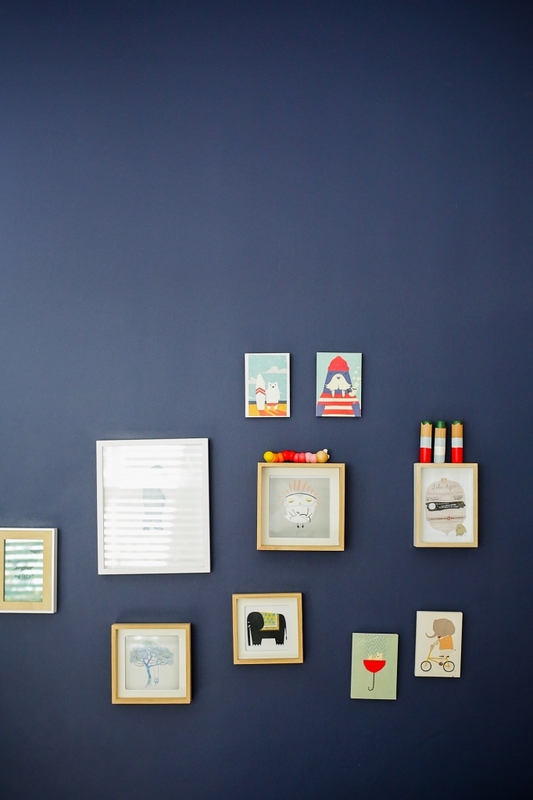 Have fun, art should always bring great joy or at least stir some emotion within. 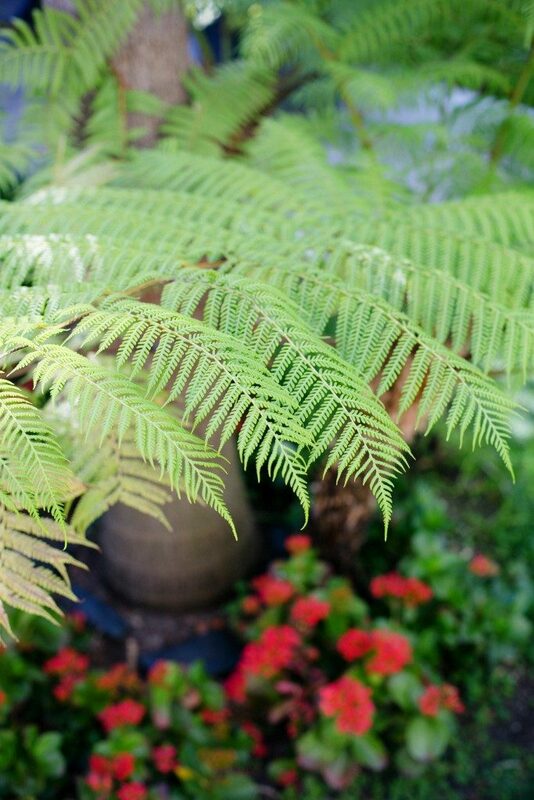 Oooh the sun is shining and the newly painted toes are out. 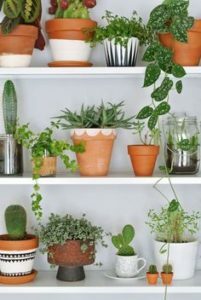 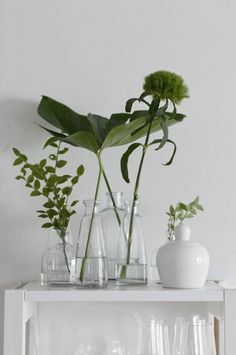 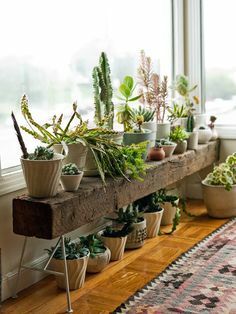 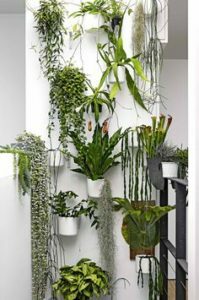 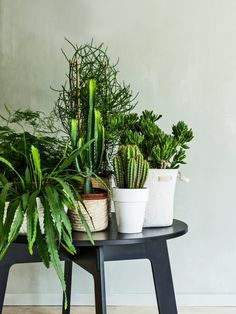 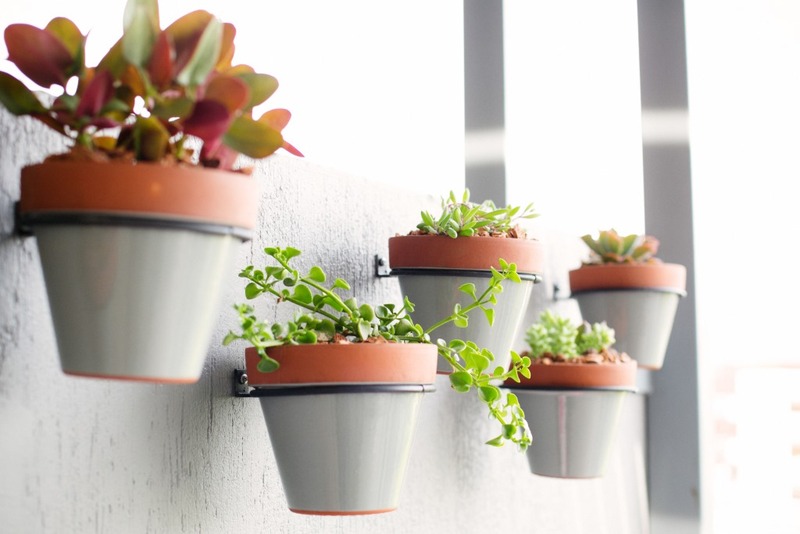 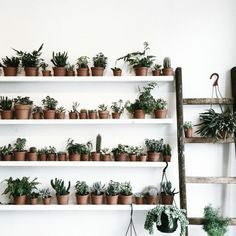 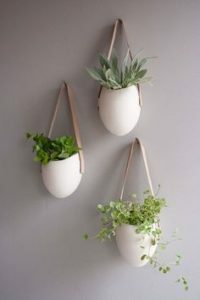 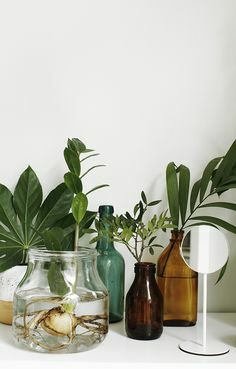 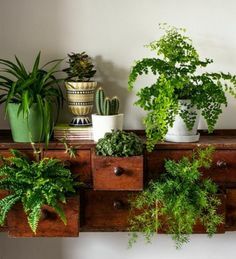 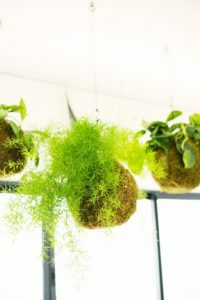 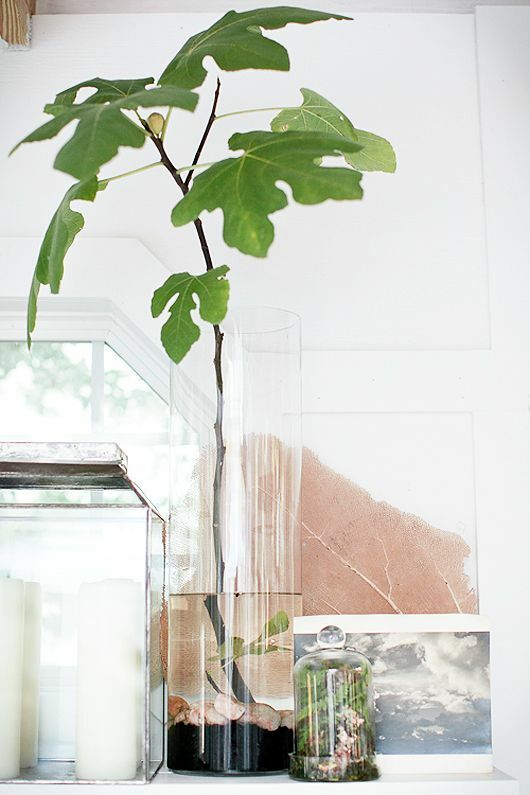 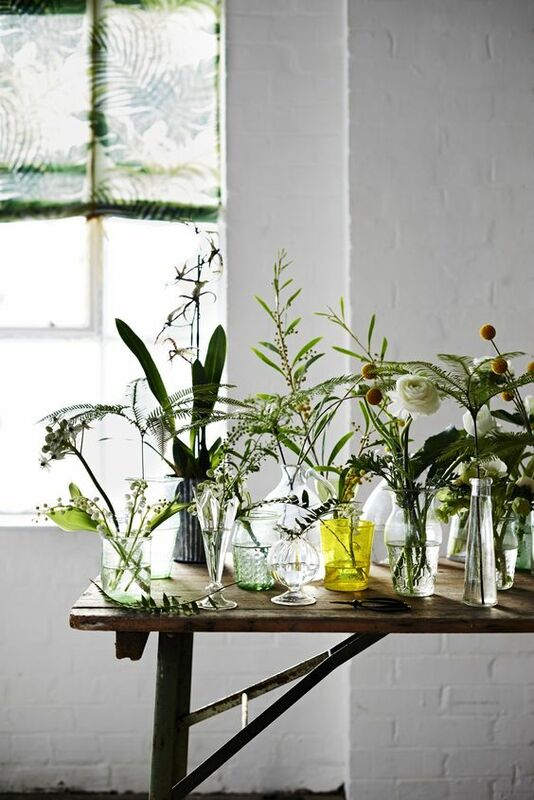 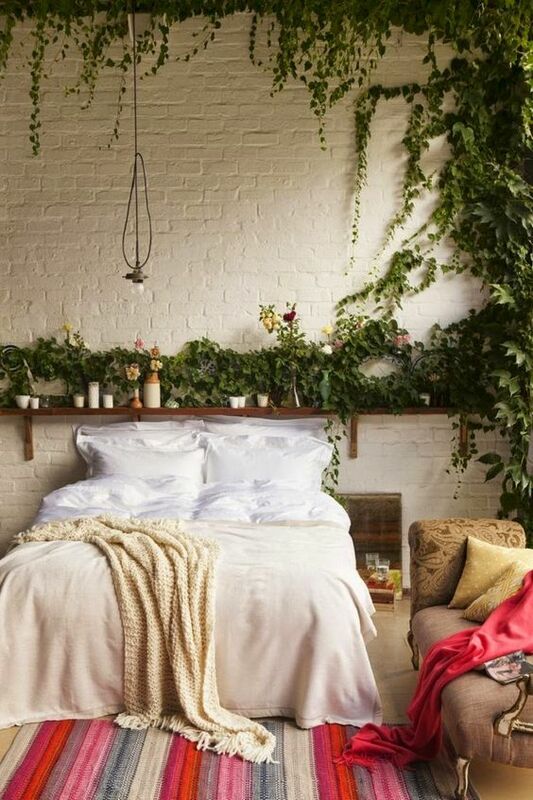 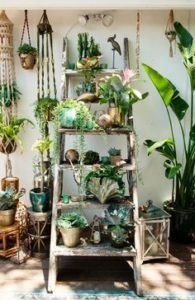 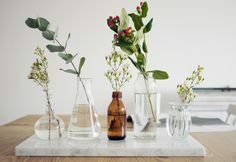 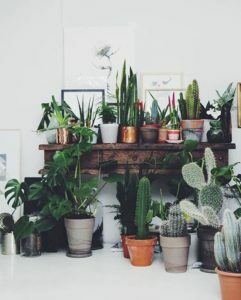 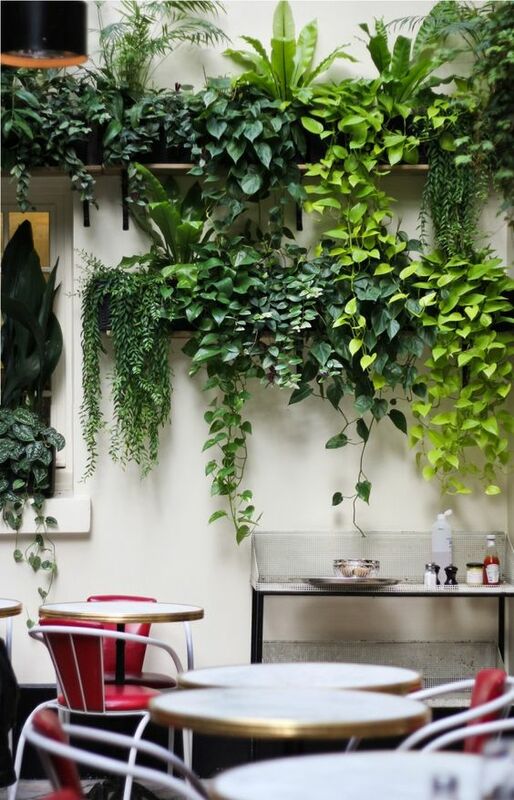 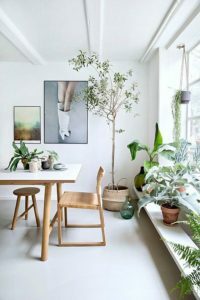 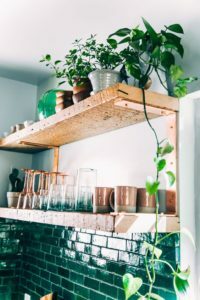 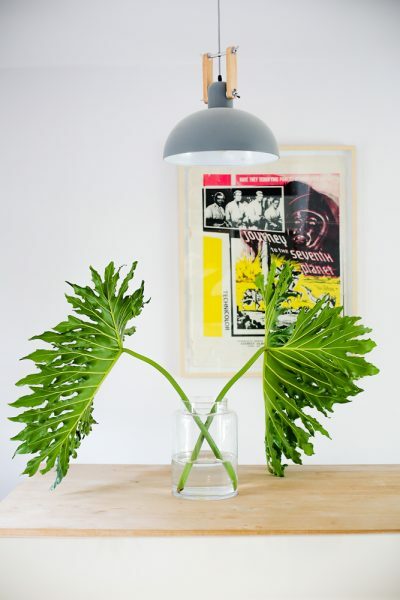 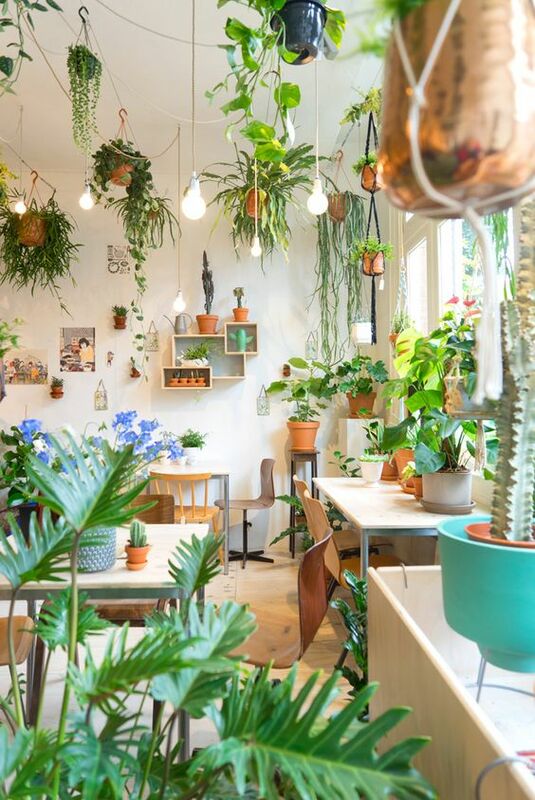 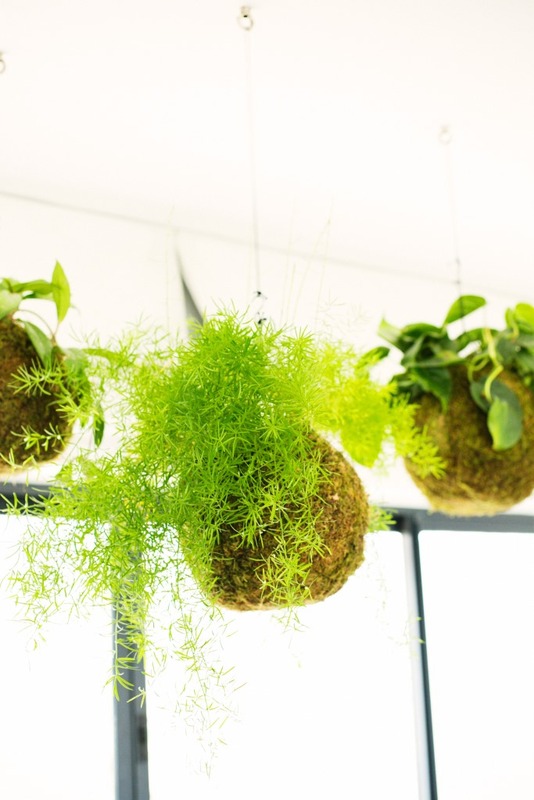 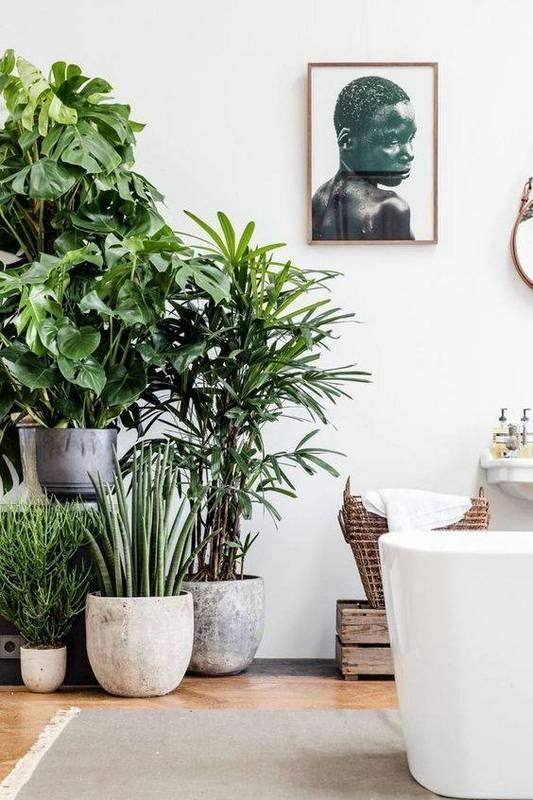 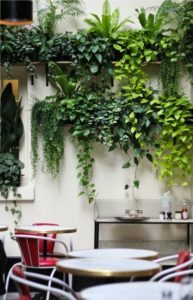 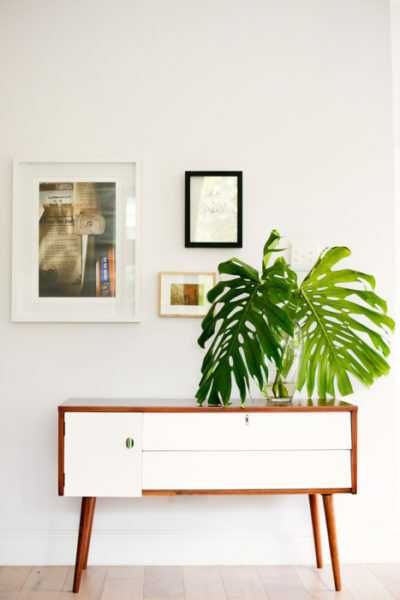 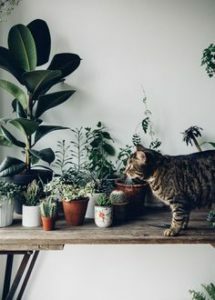 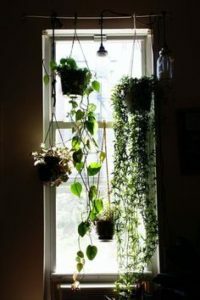 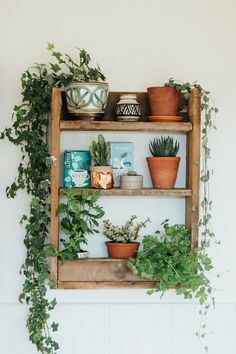 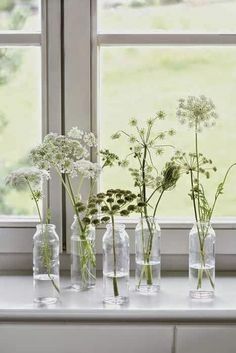 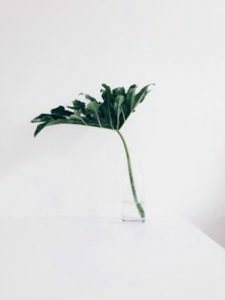 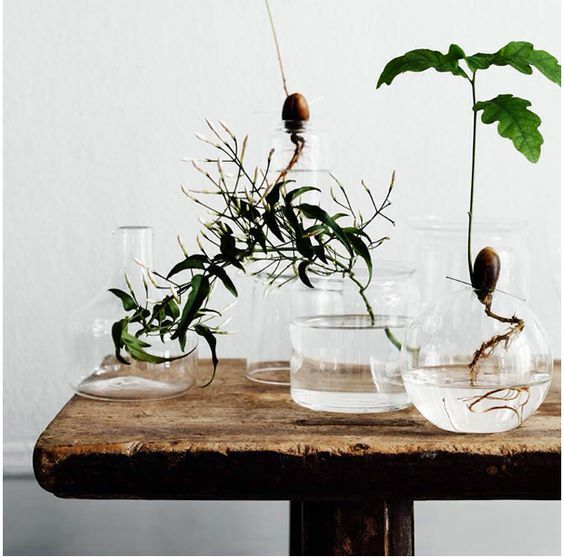 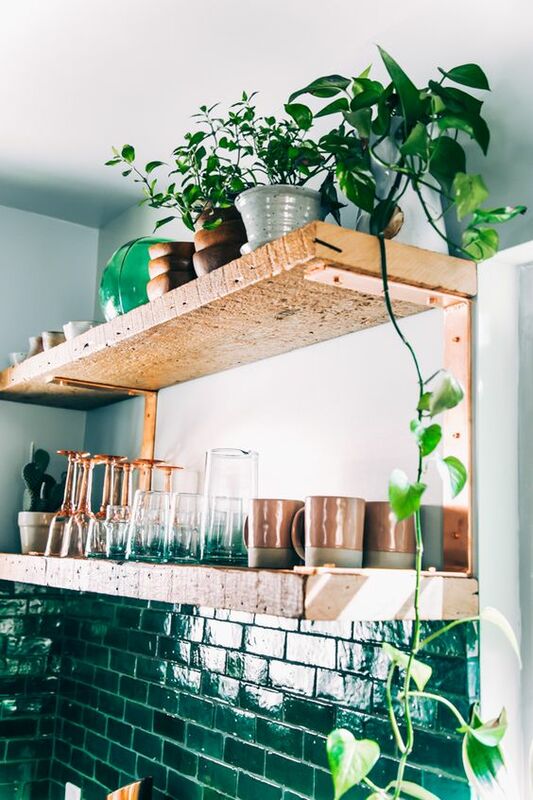 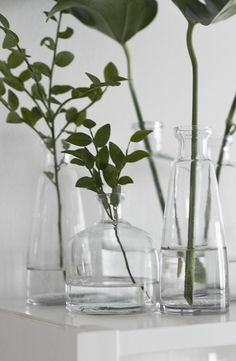 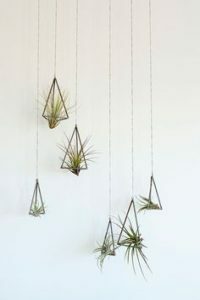 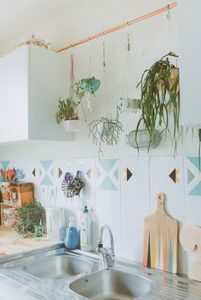 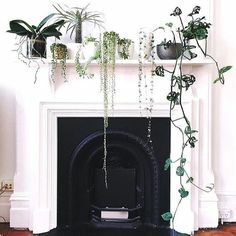 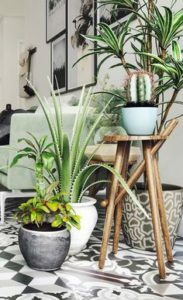 With Summer now in full swing, using plants in your home is a great way to freshen up you space and quite literally, inject some life into it. 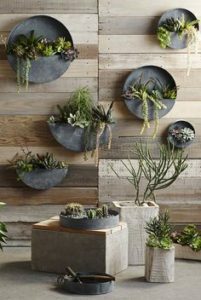 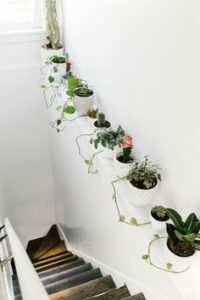 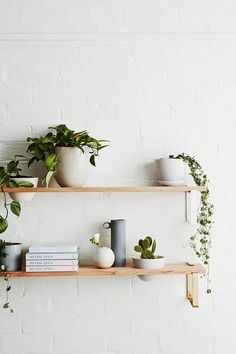 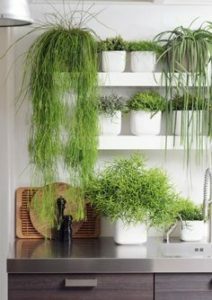 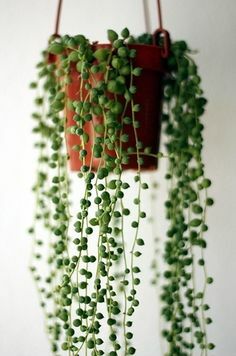 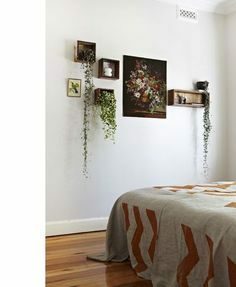 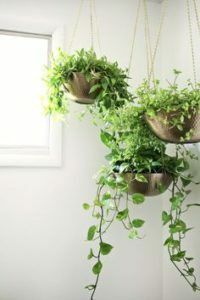 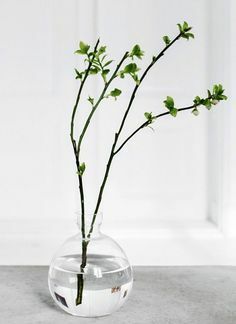 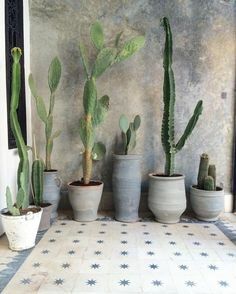 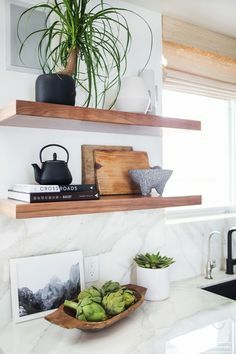 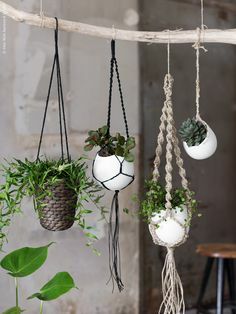 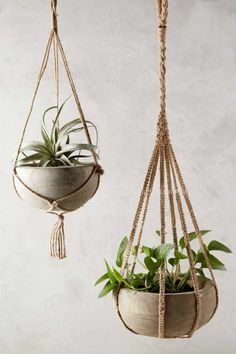 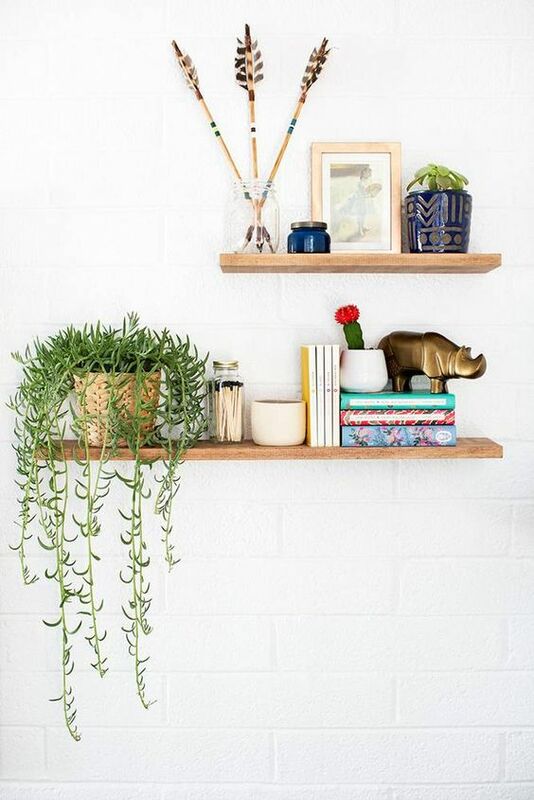 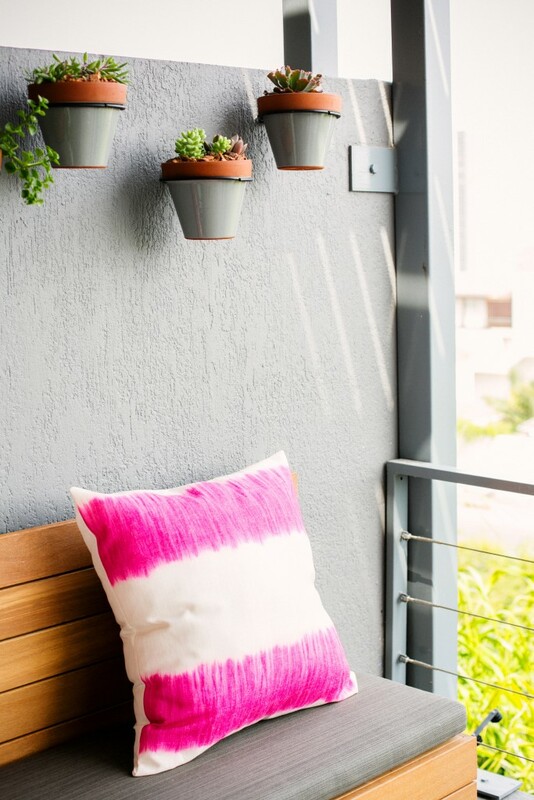 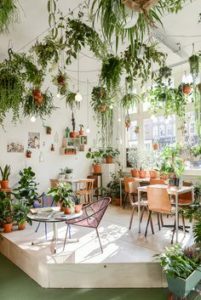 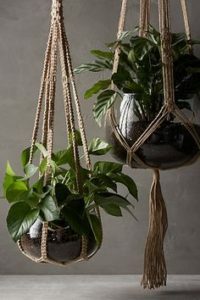 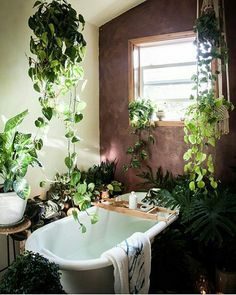 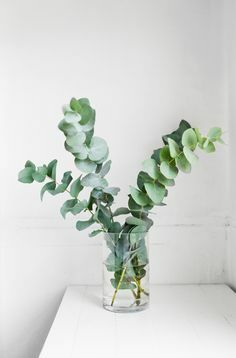 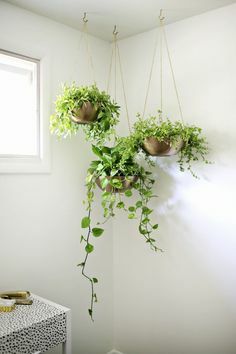 With the plant obsession trend not going away anytime fast, this is a quick and easy way to make your space look loved and cared for. 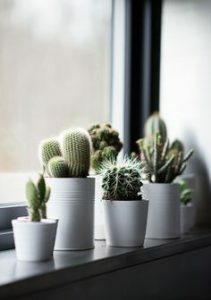 Like any half decent Capetonian, I have spent the most part of the last few weeks complaining bitterly about the cold. 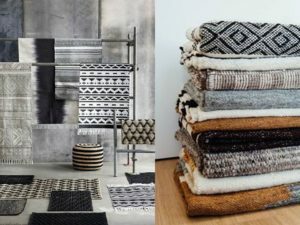 So time to shake off that frost bite and find some serious inspiration in the textural deliciousness of rugs. 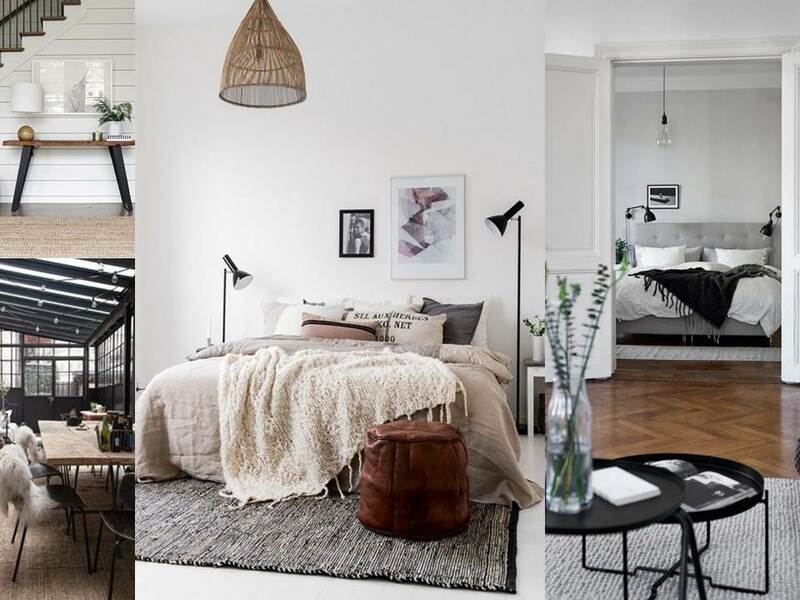 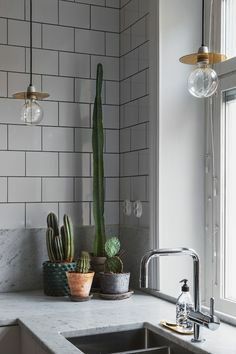 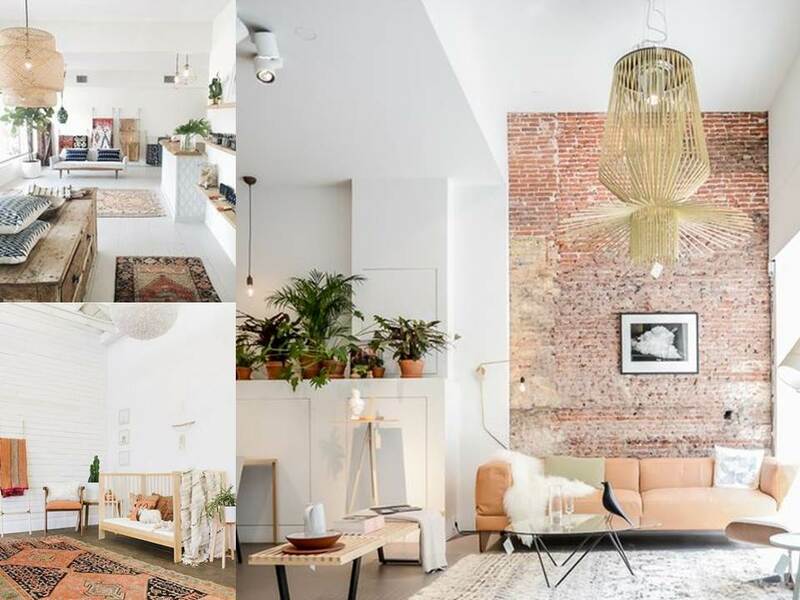 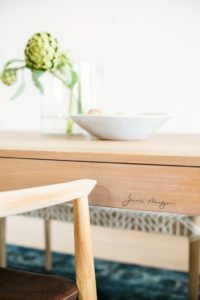 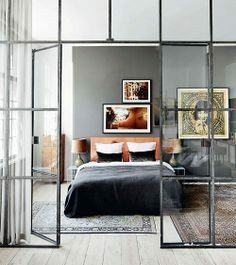 They not only bring warmth to a space (quite literally, warmth is ALL I can think about), but they add texture and visual interest, taking even the dullest of spaces to the next level. 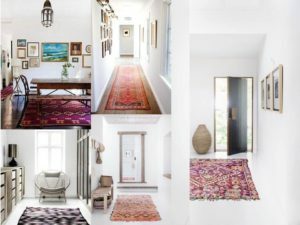 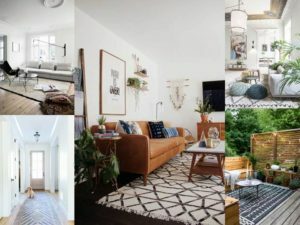 Like with all things interior based, there is indeed a simple art to buying rugs and decorating with them. 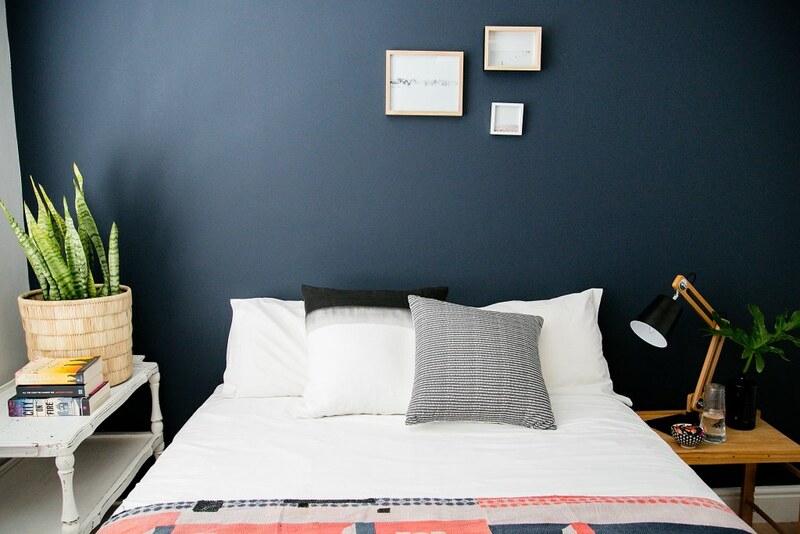 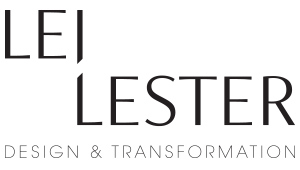 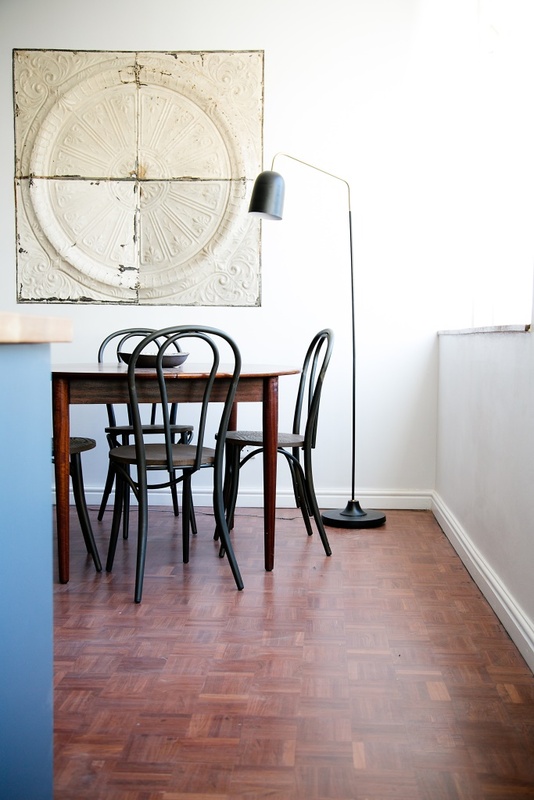 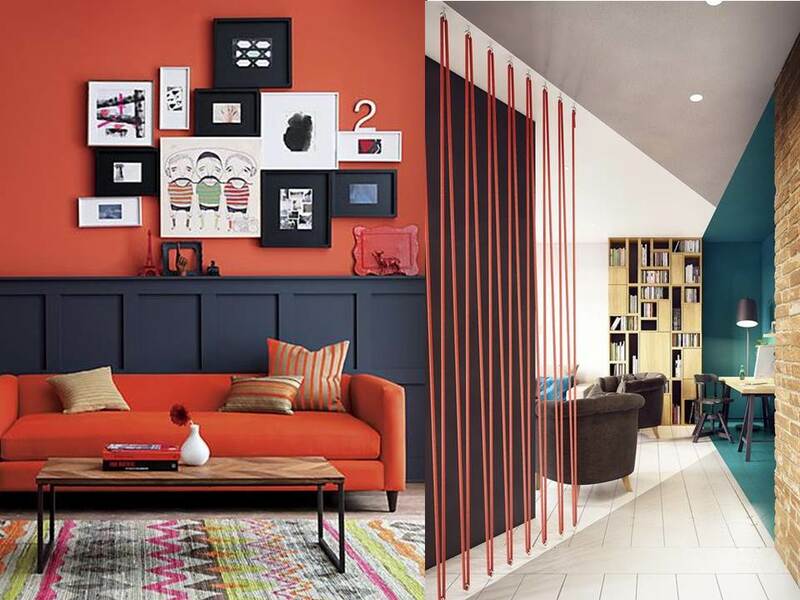 Follow some tips below to find your perfect match to transform your space to perfection. This is the obvious part, right? Take measurements for your rug based on the space you wish to fill. If wanting to add a rug to your seating area, the size of rug you choose should sit comfortably within the size of your seating area. 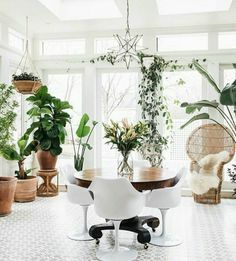 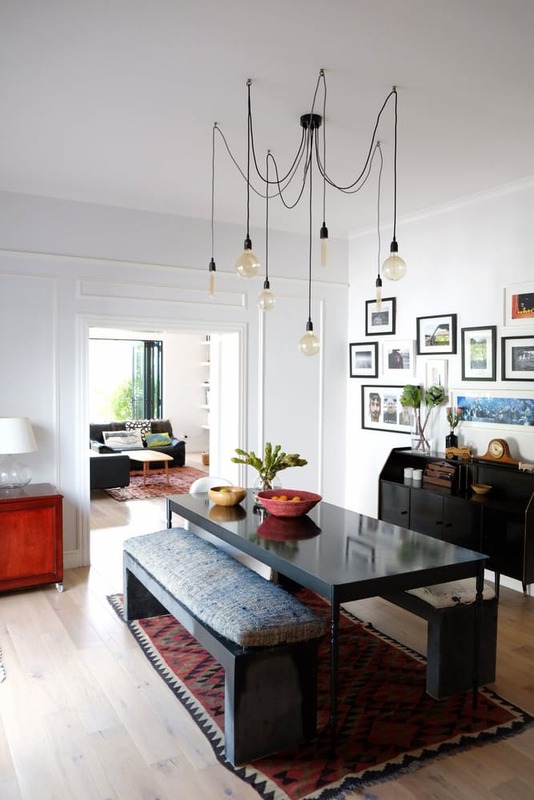 It is not necessary to fill the entire floor space or room, although if you have the space it’s never regrettable to be as generous as possible. 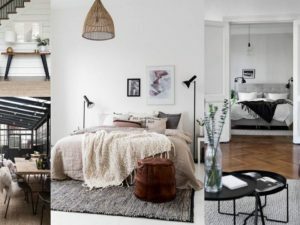 Ideally, all furniture should be placed on the rug, even it’s just on the edge – front-legs-only is generally the rule of thumb here. 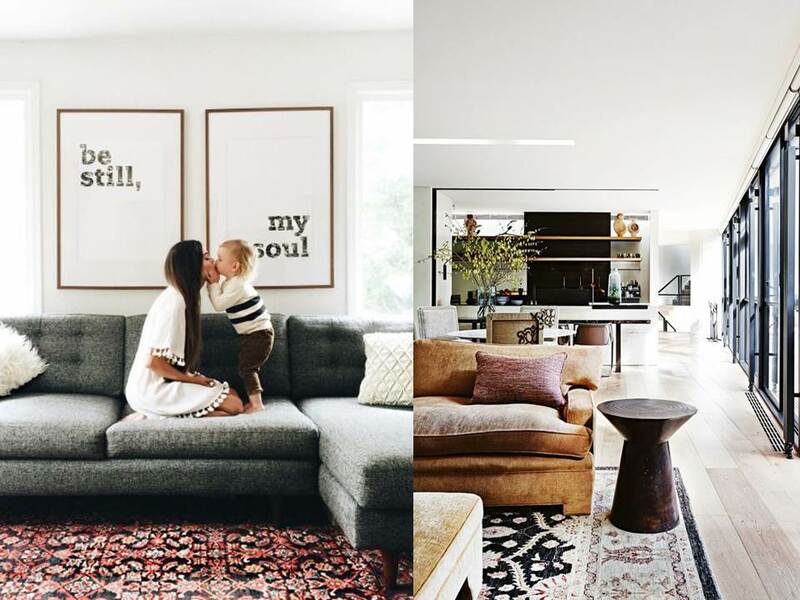 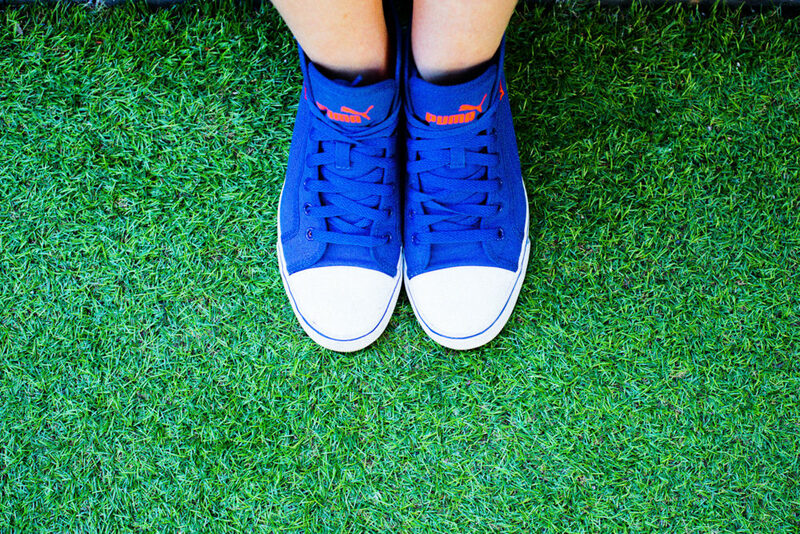 The basic idea is when sitting on the armchair or couch, your feet are on a rug, not the floor. 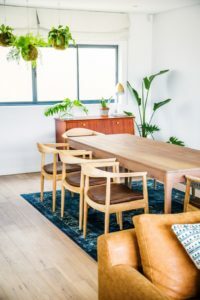 Under a dining table you ideally want to stretch as wide as possible, so your chairs are all sitting on the rug when pulled out. 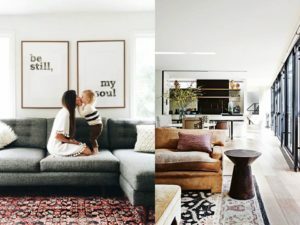 However, sometimes you find the most beautiful rug, but its not in the right shape or size, especially when it comes to vintage or antique rugs. 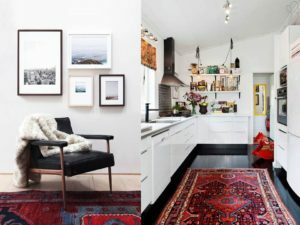 When faced with these situations, consider layering your rugs. 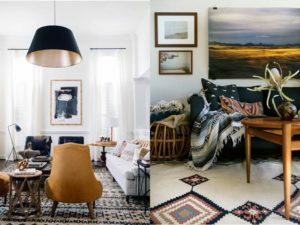 Choose a basic larger rug for underneath in a neutral weave like a jute, hemp or sisal and then place your patterned smaller rug on top. This is of the most important aspects to get right, a real make or break decision. 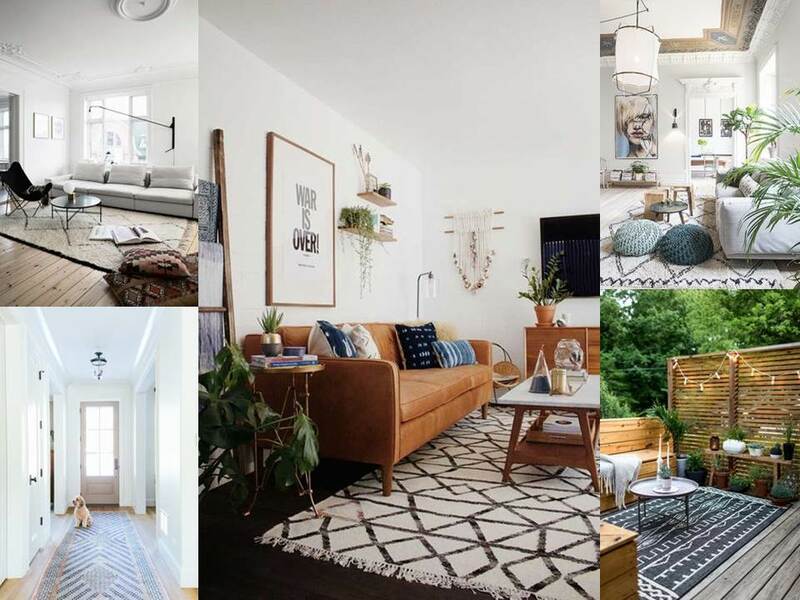 Chosen right, a rug brings a space to life. Chosen wrong, it’s quite simply the biggest eye sore (no pressure!). 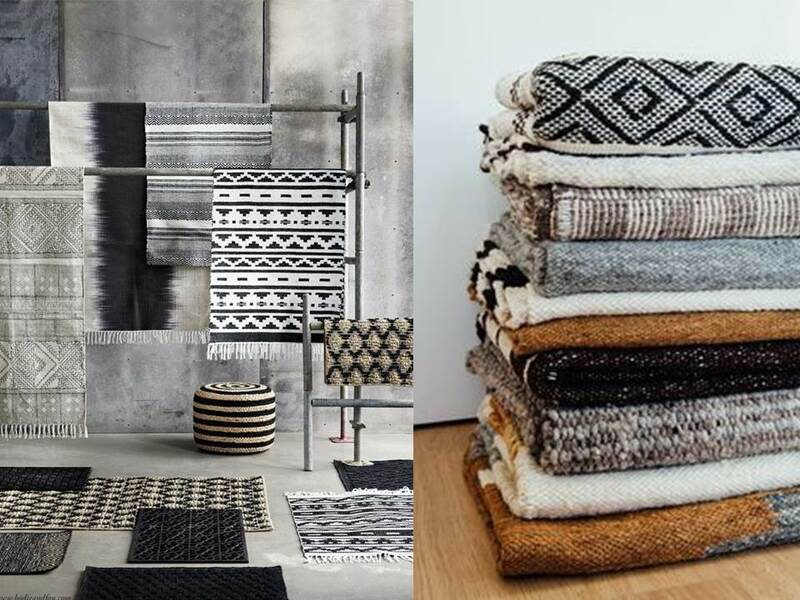 Fail safe options and always a winner are neutral heavily textured natural fibre rugs. 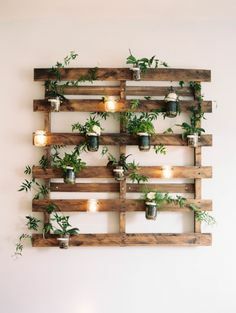 They always look great, are inexpensive and hard wearing. Although a rug “reads” as your biggest piece of furniture in the space, don’t always play it safe. 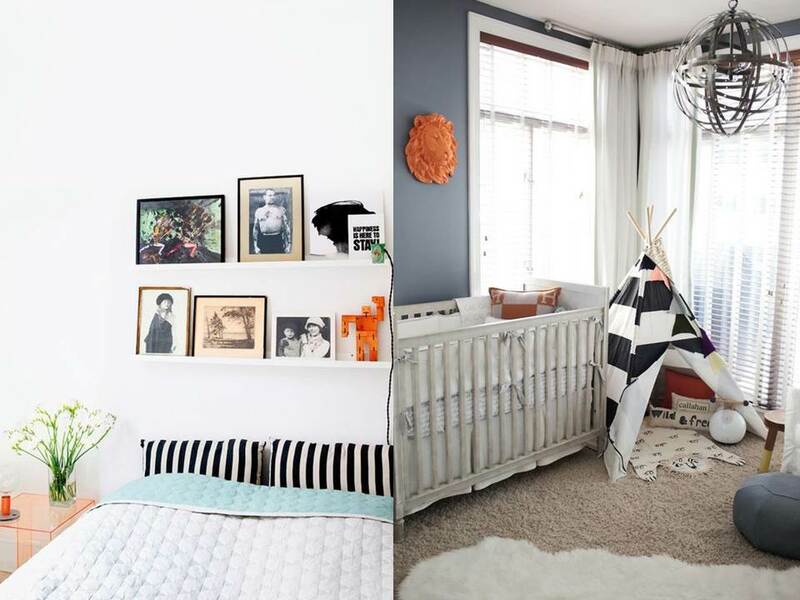 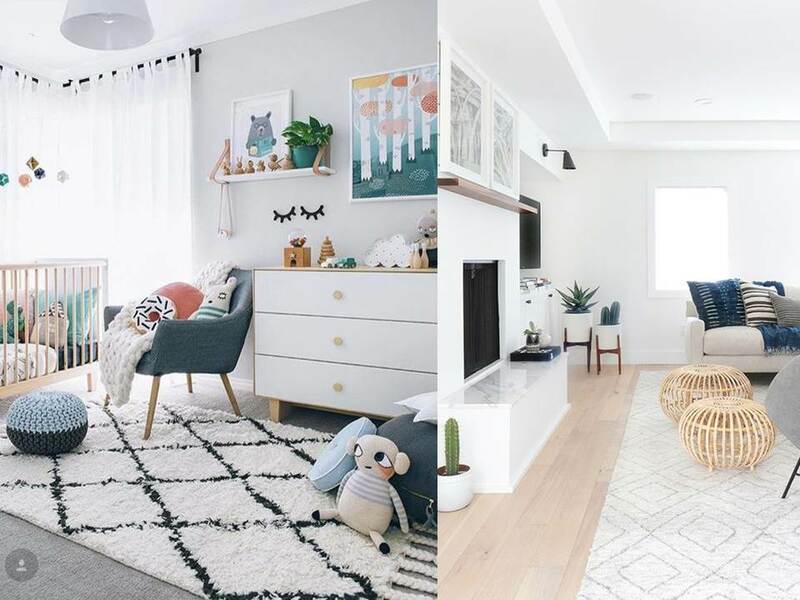 Choosing the right colour combinations and playful patterns, can really bring the space to the next level, especially if placed in a fairly neutral environment. 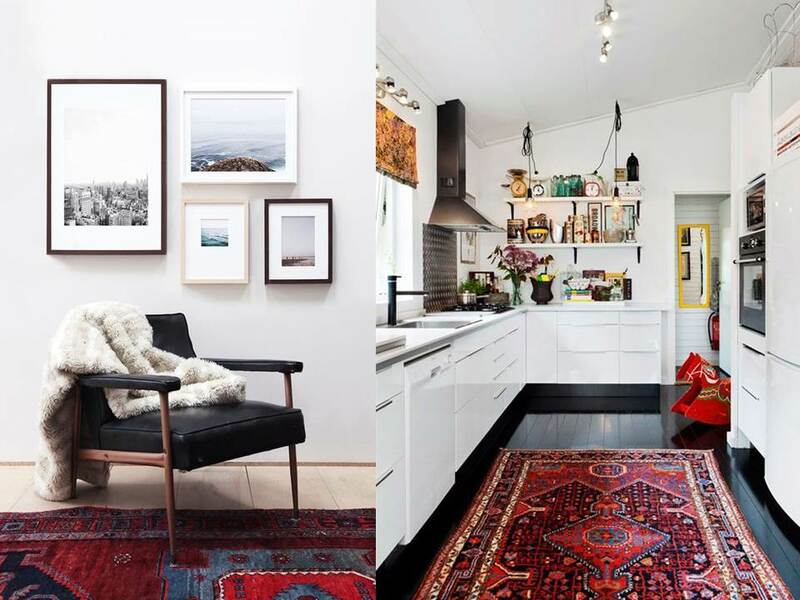 Dhurries and kilims are known for their bright graphic prints and bright colours, and tend to work in just about any space. 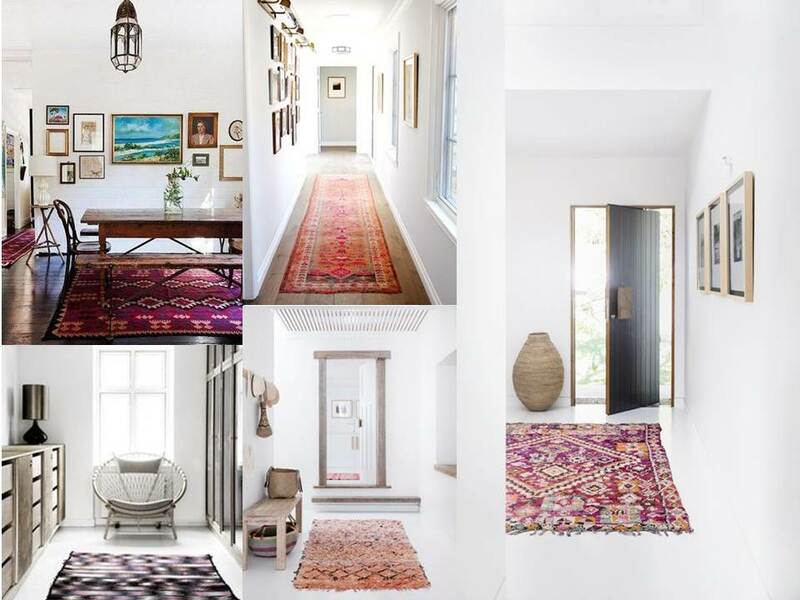 If the space has a few colour combinations on the go already, then ensure you choose a rug that further enhances the main tones of the space, and acts as a thread tying them all together. 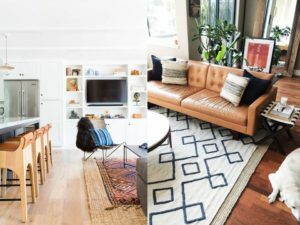 One generally tends to forget about this feature when choosing a rug, and yet it adds a different dimension to the space. Bringing texture to a space makes it feel dynamic and complete, and a rug is the easiest tool to achieve this with. 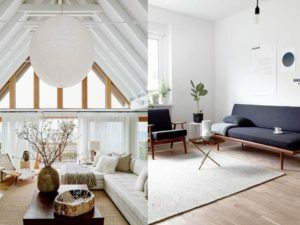 Let existing finishes in the space be your guide for what’s needed in the rug, sleek leathers team well with a richer softer pile rug, whereas a rich luxurious sofa looks magnificent on a harder jute or hemp base. As always, be practical with this purchase and think about cleaning. If you have pets and or kids or if it’s a high traffic area, go for the easy to clean, hard wearing, durable types and leave the beautiful and delicate rugs for the calm of your bedroom. 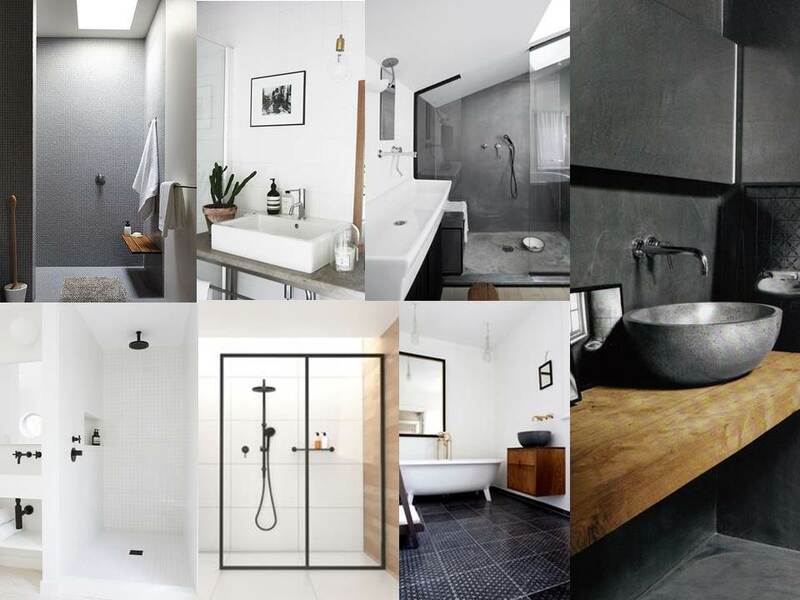 See full inspiration board on Pinterest. 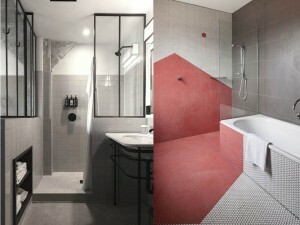 I have a massive crush on a certain local tile manufacturer and just can’t get enough of their tiling range. 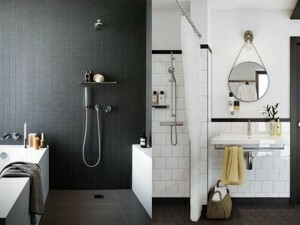 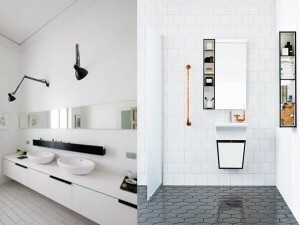 Clean and simple, it brings the Scandinavian dream to life, making one want to camp out in the loo forever. 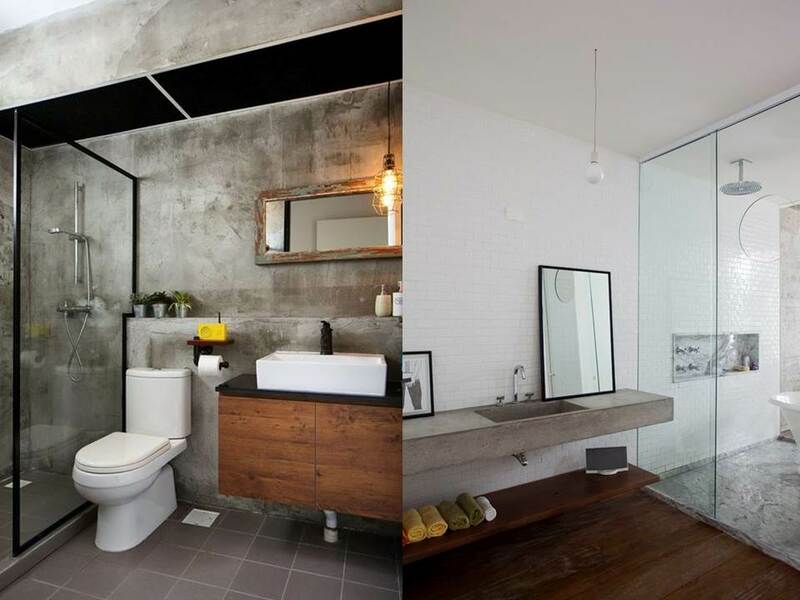 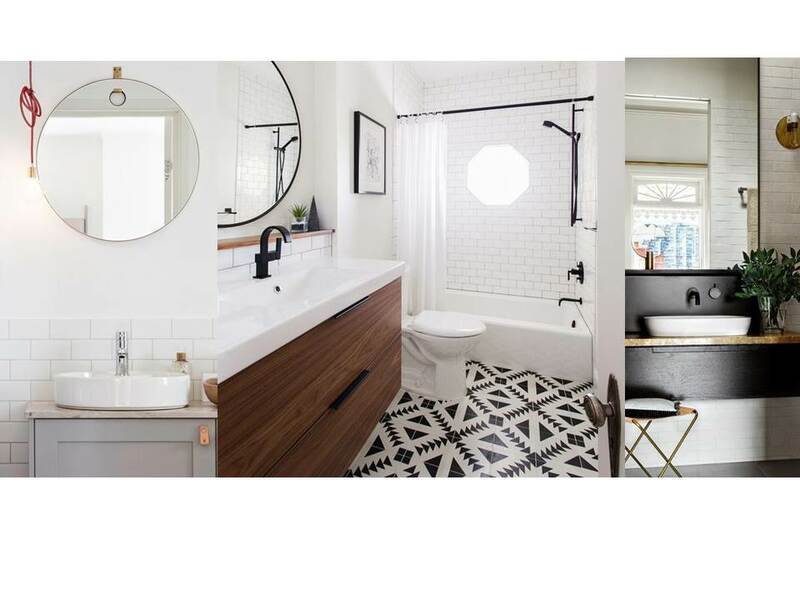 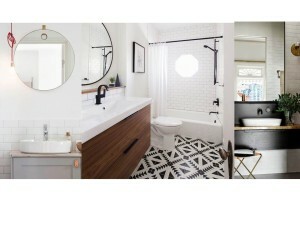 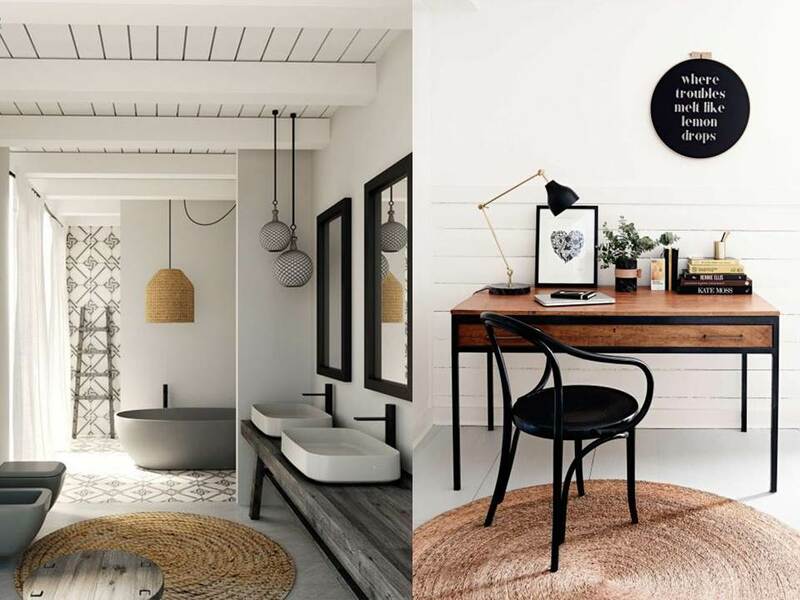 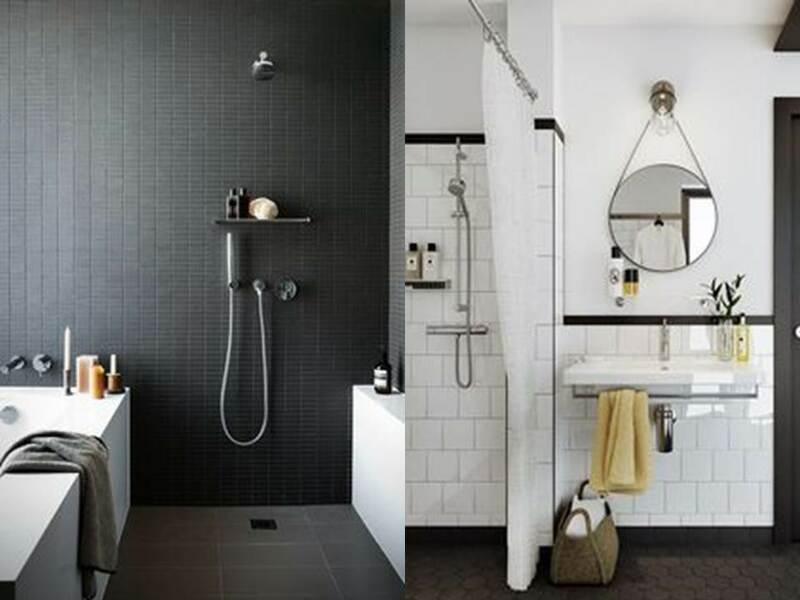 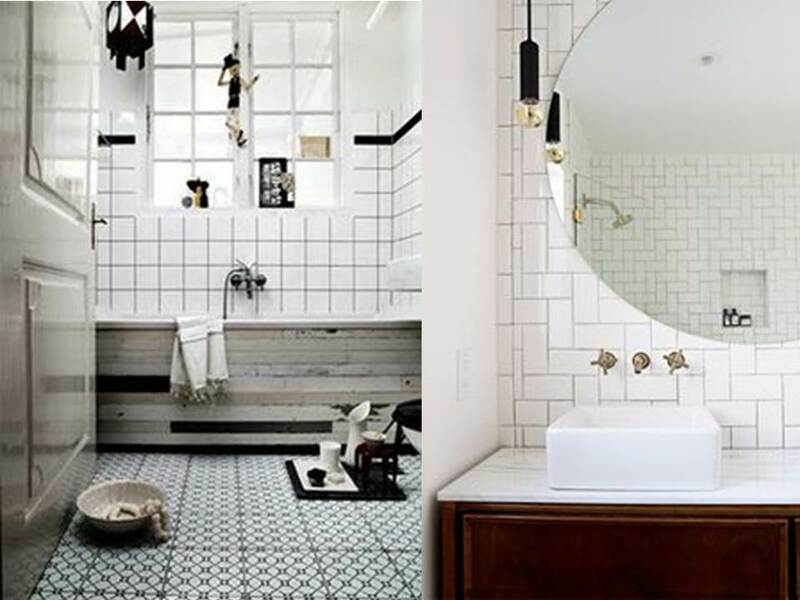 Ok, that’s a bit extreme, especially with when I have 2 little kids, but a sleek, chic bathroom can make even the most jumbled of days seem like a zen retreat. For the metro tile lover, here’s my bathroom eye candy. 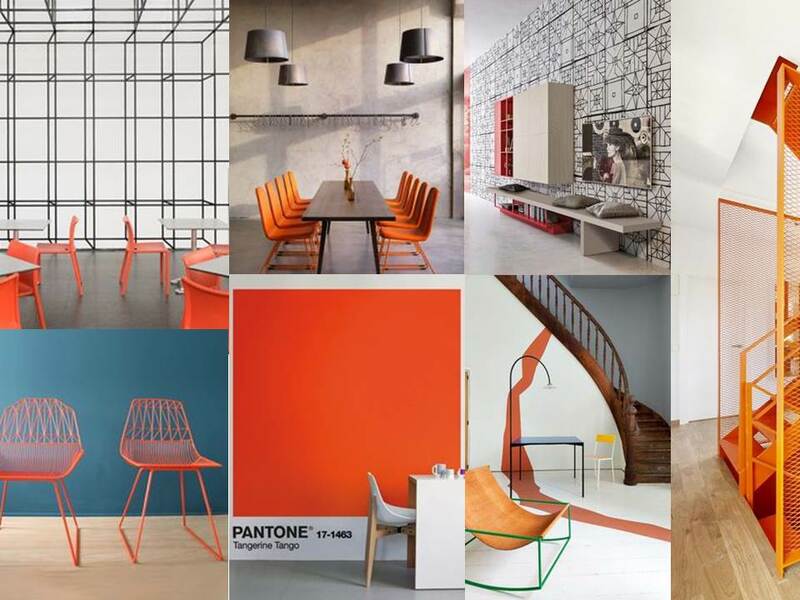 So, one thing I have always got to declare pretty early on when meeting with a new client is my utter disdain for the colour orange (gasp!). 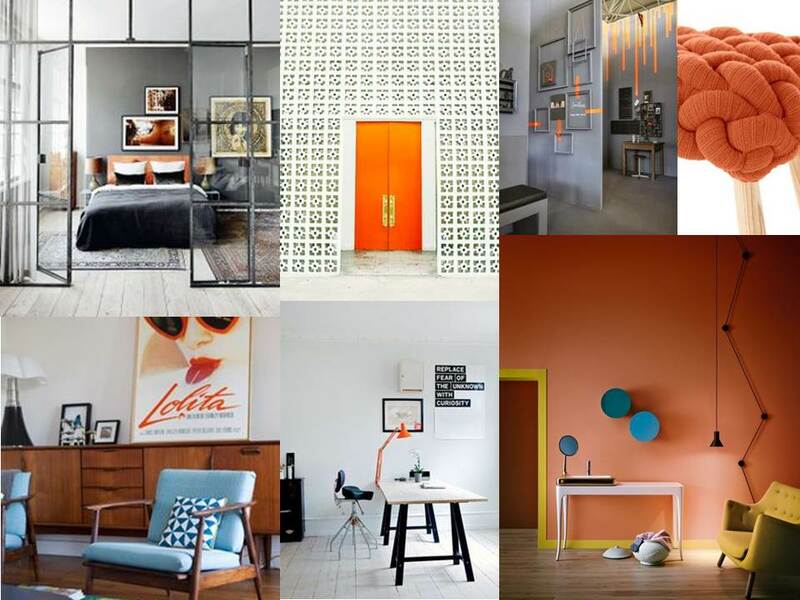 Yes, it’s true, orange in all its (un) glorious shades…tangerine, burnt (possibly my worst), melon, salmon (shriek!! 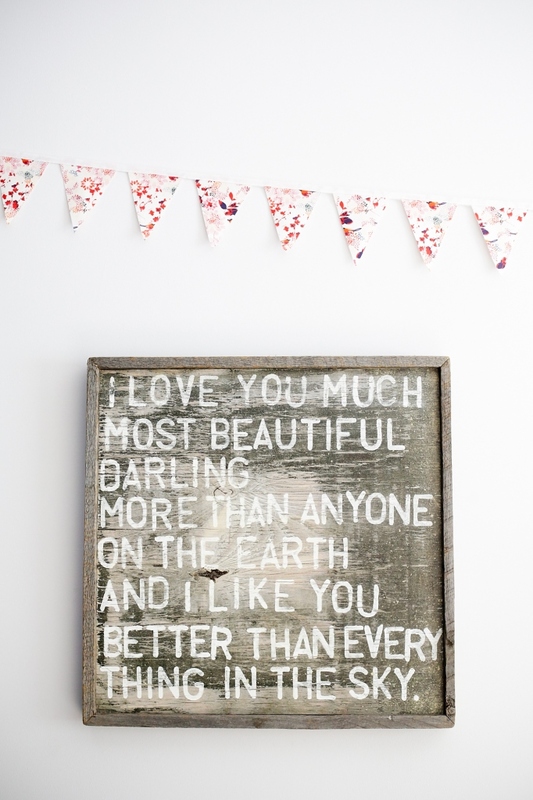 ), peach and of course rust, to name but a few. 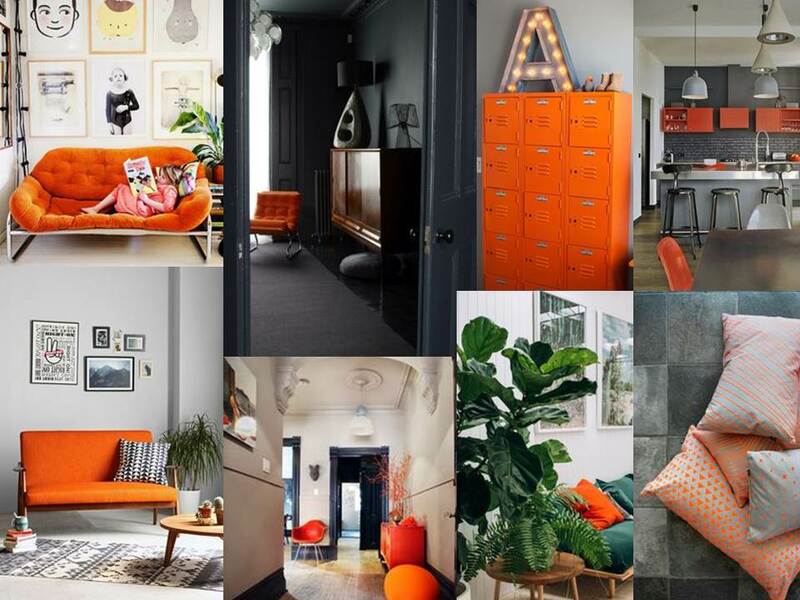 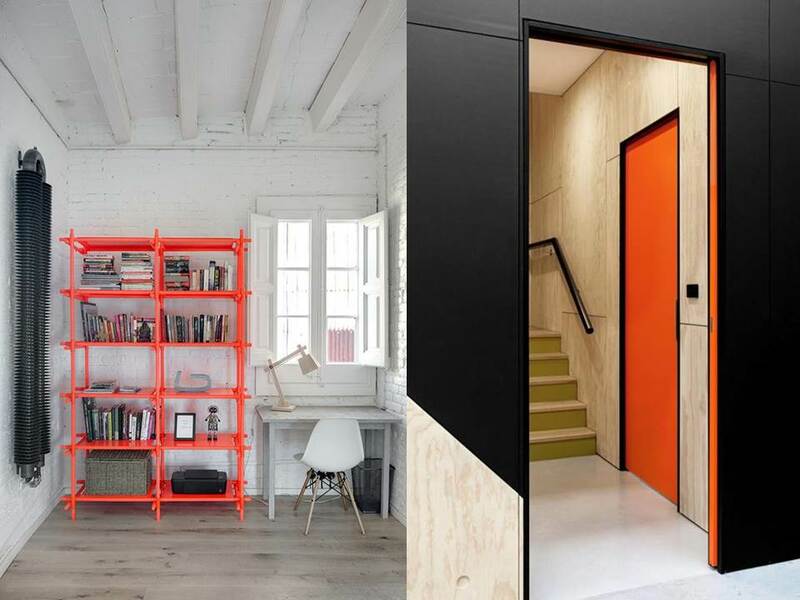 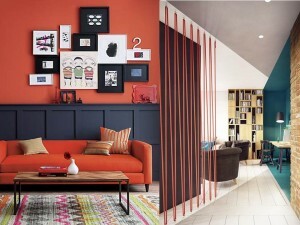 However, in a bid to make this the year of embracing new things and seeking out the best in everyone, I have decided to let bygones be what they may and seek out inspiring interiors that use orange. 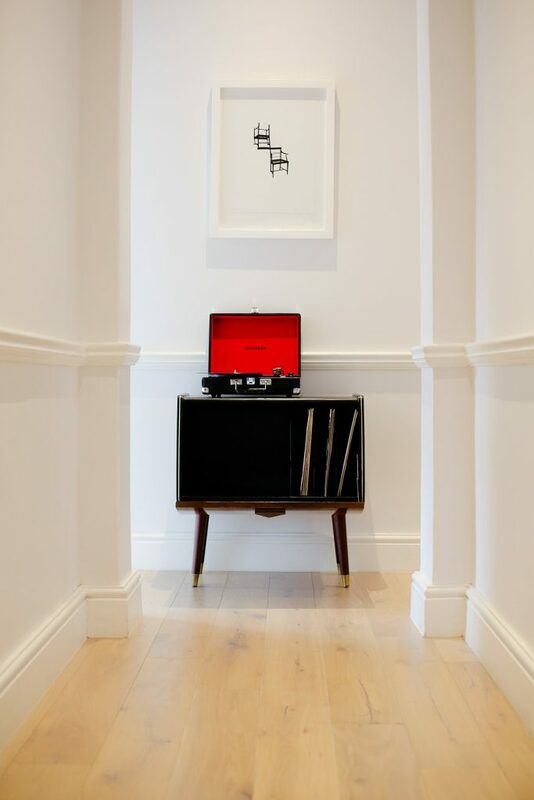 Red is after all my absolute best friend in the world and I love to sneak it into any space that I possibly can, so why not embrace it’s not so distant cousin?